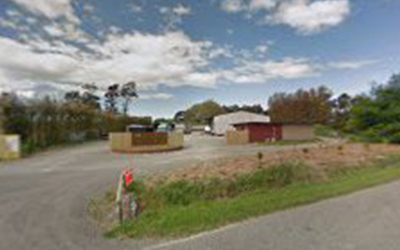 Self contained Engineering Surveyors Blenheim – Spring Creek Engineering in Blenheim. Located in Rapaura Road, Spring Creek 7273. Offering fabrication & repair Work, welding, abrasive blasting and coatings. Get directions, genuine reviews, guaranteed best prices, bookings on Blenheim local phonebook and directory.